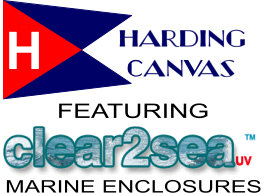 Harding Sails is the largest independent custom sail making company in Southeastern New England. The company was established in 1965 and has just celebrated its 50th Anniversary. We design and manufacture high quality performance sails and marine canvas that is at the top of its class in quality and workmanship. Our high quality products are sought out not only in New England and the USA but internationally as well. We are currently looking for someone to join our team working in the marine canvas and upholstery department. Candidates with commercial stitching experience as well as trained marine canvas workers are encouraged to apply. 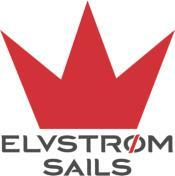 If you are an experienced Sail Maker or Marine Canvas Fabricator, please contact us.